I wrote MySQL and JSON: A Practical Programming Guide to help developers find their way around the MySQL JSON data type and the supporting functions. The MySQL Documentation on the subject is very good but I had to puzzle through the examples to see how things worked. I might be a bit 'thick' but good examples always make things easier. Others seem to have similar difficulties. 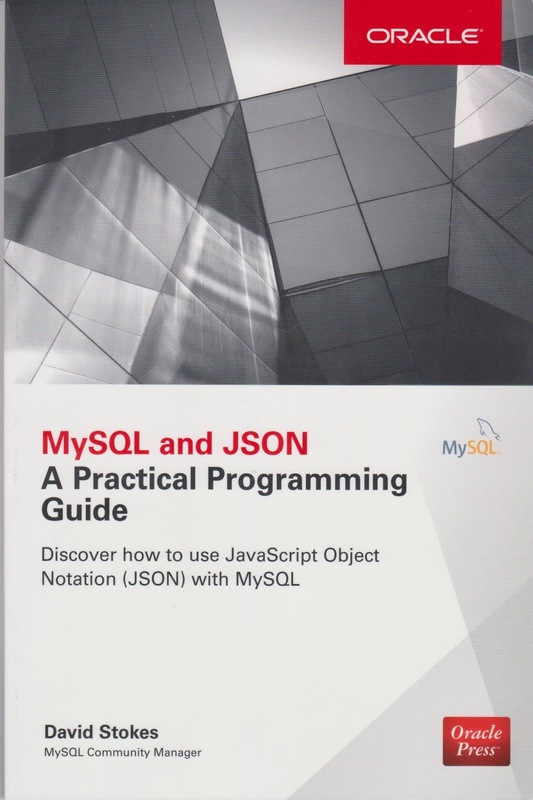 MySQL and JSON a Practical Programming Guide should be on your desk as a handy reference to MySQL's JSON data type.